Tonight! ALL NEW T.I. 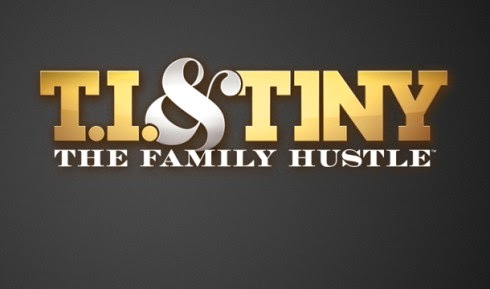 and Tiny: The Family Hustle Season 5 Season Finale at 9:30PM on VH1 #FamilyHustle ~ Phresh Hott New! On today episode of T.I. and Tiny: The Family Hustle Season 5 Finale, “The Announcement” In this season finale, Tameka makes and epic reveal to the family, that will change all of their lives forever! If You Miss Last Week Episode …… Look below as after a rocky start Niq Niq gets in the grove of shooting her first msuic video as a solo artist.